mhsfa has room for teams! Come and play one of the most exciting sports for girls in the nation. 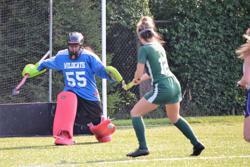 Did you know Field Hockey is the Number 3 Most Popular sport in the world? New teams can take advantage of formation, coaching, gear and training assistance. We have competitive places for every new team to find growth and success. 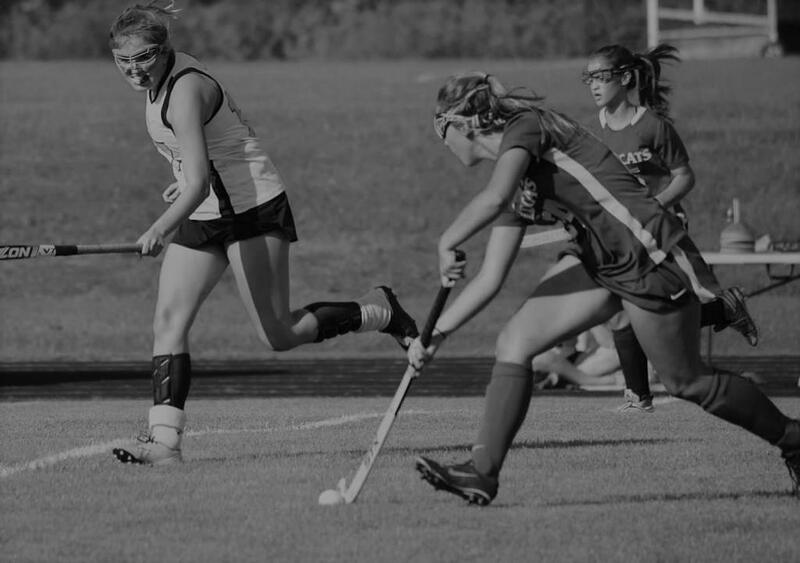 Please contact us for more information about how a Field Hockey Program can enhance the sports opportunities at your school and for students. 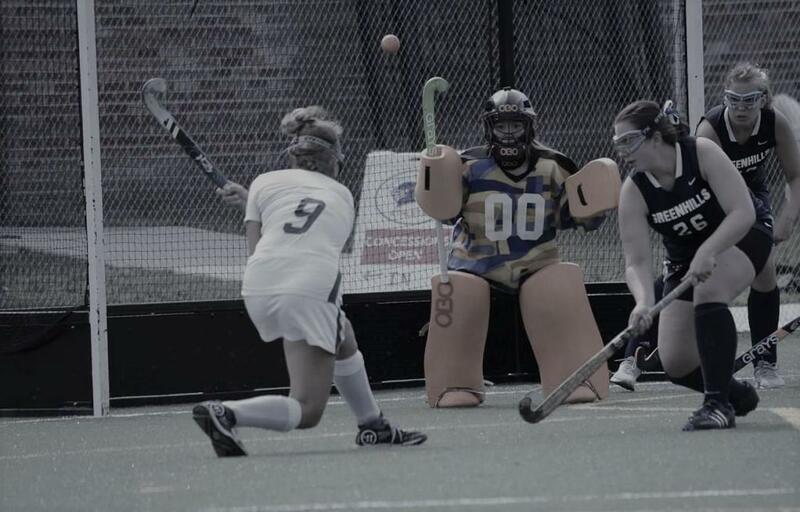 ©2019 Michigan HS Field Hockey Association / SportsEngine. All Rights Reserved.